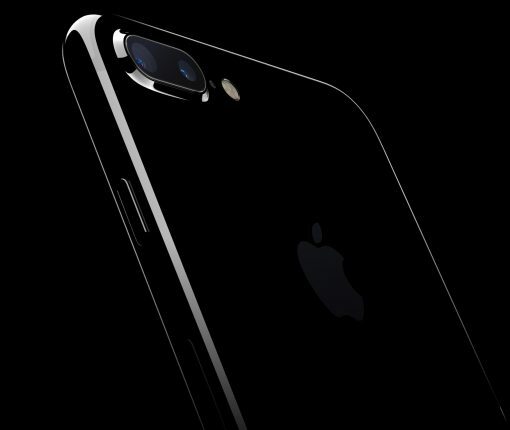 I’m sure you know that Apple’s new iPhone 7 series brings two new finishes to the mix, replacing the previous Space Gray colorway. Both are black, but one gives you classic anodized matte appearance while the other results in a highly glossy look and feel. The matte one is called simply Black and the glossy is referred to as Jet Black. Good, because Apple’s now shared a video in which it shows off a brand new manufacturing process it had to develop in order to create these new dark looks.